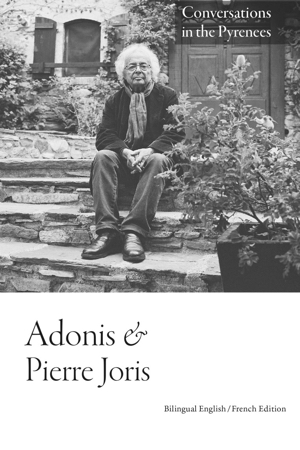 Adonis in the Pyrenees: another “conversation in the mountains” where a multiplicity of orients and occidents intermingle, where dialogue between Adonis, the major Arab-language poet at work today, and Pierre Joris, nomad poet between the United States, Europe and North Africa, becomes polylogue. Extraits du livre Meditations on the Stations of Mansur al-Hallaj, traduit par Habib Tengour et publié dans sa collection "Poèmes du monde," aux Editions APIC, Alger, 2018. 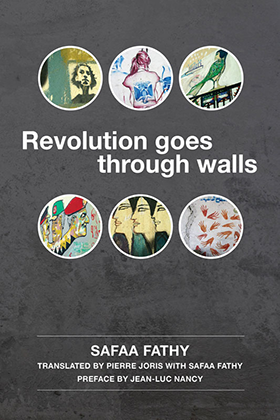 Poems by Safaa Fathy, translated by Pierre Joris with Safaa Fathy; Preface by Jean-Luc Nancy, who wrote: "It is a story of walls. They bar the way, resist, stand against. But they have fissures too. 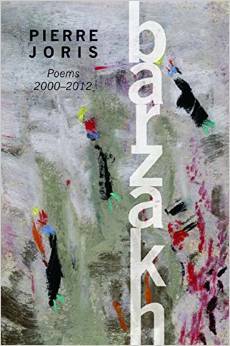 And one also can stick photos placards graphs poems screams into them." "before the walk: the hope to meet / cormorants, my cormorants./ & ask them to regurgitate / matter enough for a poem." 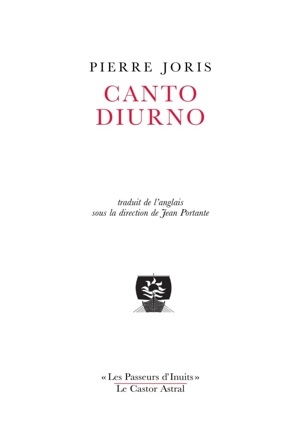 Published in Luxembourg by Galerie Simoncini Editeur in 2017. 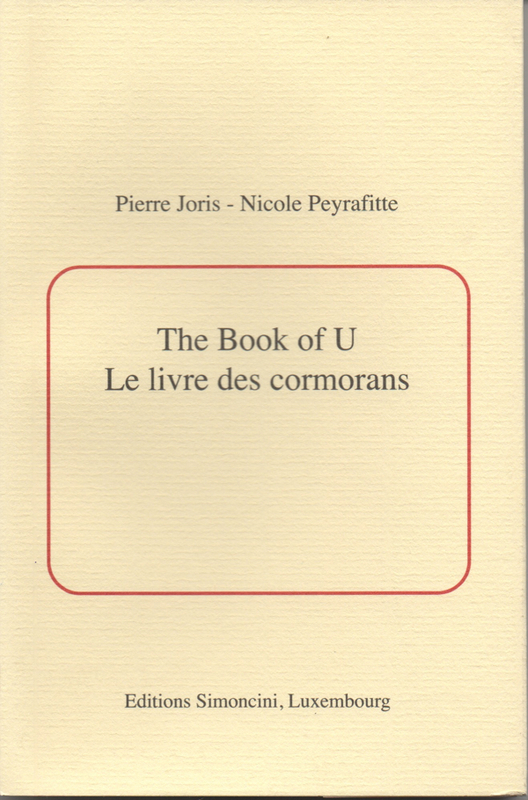 Available from the publisher in pb or bibliophile edition, each one of which contains a painting by Nicole Peyrafitte. 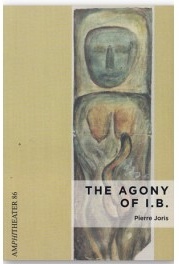 "'Traduit de l'anglais sous la direction de Jean Portante Cette anthologie personnelle couvre l'œuvre de Pierre Joris depuis le début des années 1970 jusqu'à nos jours. Le choix est celui de l'auteur ; les traductions sont de Jean Portante, Michel Maire, Habib Tengour, Éric Sarner, et de l'auteur lui-même. Son œuvre déconstruit les normes poétiques traditionnelles et affiche des impressions de la culture quotidienne américaine, de même que des influences de l'éducation classique européenne et des civilisations arabes. Préface de Charles Bernstein. "'HANS WERNER HENZE ... we cannot simply rewrite the myths of old! INGEBORG BACHMANN Why not? Myths are just stories told. Stories that kill us all too often. Turn them on their heads. Rewrite them, retell them... The snake flame bit me, I feel it, I think I am dying unless I'm already dead. That's what myths do to women, they turn us into Helens, guilty by birth, guilty by desire, guilty by thought until killed and then pure figments of male imagination.... Am I dying?...How do you know you are dying? 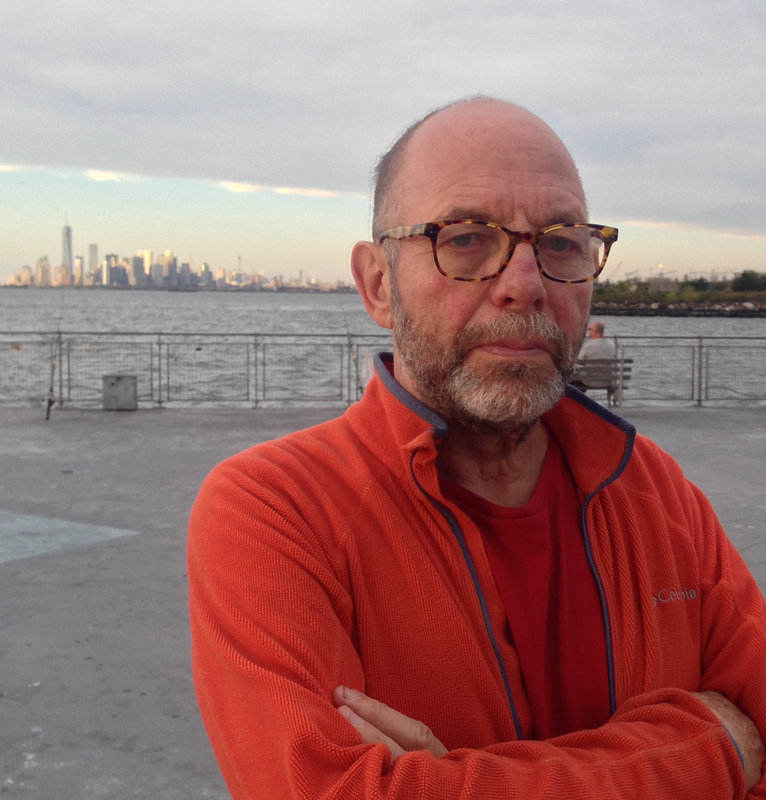 "'Fusing lyric, theory, and diary, following Joris from the Belgian coast via London to his room in Oued El Had, Algeria, to a New York-bound flight and a North Carolina lake, An American Suite is a passionate rendering of interstices, not destinations. 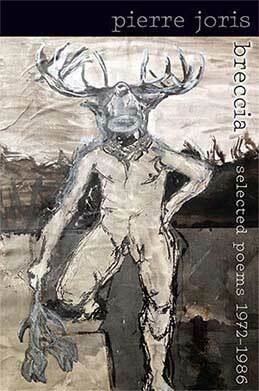 These poems offer a many-faceted glimpse into the early life and language of a celebrated poet, translator, essayist, and anthologist whose work pursues, and is pursued by, explorations of immanent knowledge, polyphonic dissonance, and cross-cultural reconciliation. Edited and with an introduction by Tamas Panitz and featuring a cover designed by Nicole Peyrafitte. 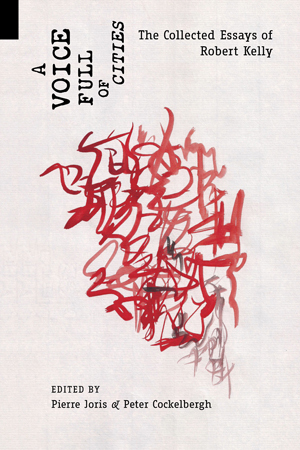 Long over-due, the present volume, A Voice Full of Cities, edited by Pierre Joris & Peter Cockelbergh, collects for the first time Kelly's essays, statements, & other writings on poetry & poetics, making available a vast array of difficult to obtain works. The editors' aim was to insure that, in Robert Kelly's own words, "the fifty years of thinking around the fifty years of making won't get lost, and making and thinking will be seen as one thing." 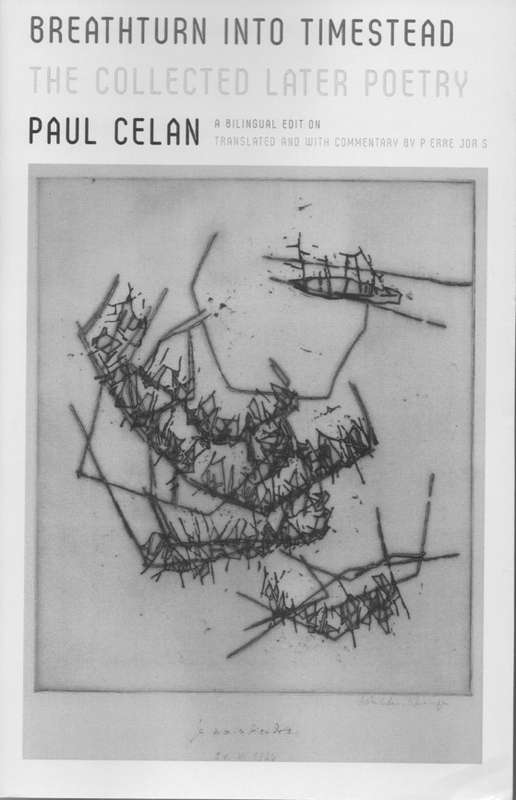 PRINCETON: Pierre Joris, "On Paul Celan"
DATE Thursday, April 23 ��#65533; 8 PM to 6: 00 PM; LOCATION Princeton University, 105 Chancellor Green, Princeton, N.J.
Multi-media performance by Nicole Peyrafitte and Pierre Joris. DATE: July 19; El Assilah, Morocco, Details t.b.a. DATE: June 22; Prague, Czech Republic. Details t.b.a. DATE: Tuesday, June 7, 7:30 p.m.; Centre National de Littérature, Mersch, Luxembourg. DATE: Tuesday, June 1; Friday, June 17; Tuesday, June 21; 20:00 p.m.